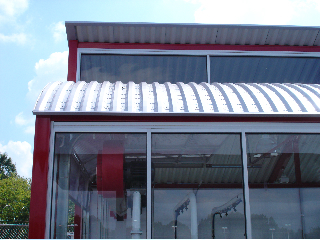 Steel Roof Specifications: Our Roof systems are typically 24 gauge steel panels with 30 year warranty paint finishes. We feature brands like McElroy Metal and Metal Sales MFG. We also offer specialty roof panels that give the aesthetic of a shingled or clay tile roof system. 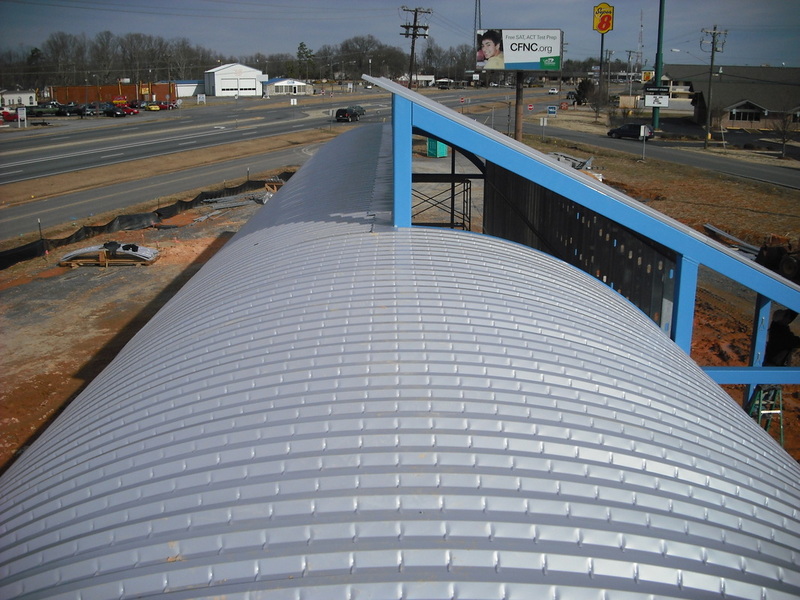 Several of our panels can be curved to form the design of of our curved roof designs. The Mega Rib Panel is one of our Standard Roof Panels. The Max Rib Panel offers more Rib Profiles than the Standard R-Panel Design. Multi Cor is a commercial style corrugated panel system. The Meridian Panel is installed over solid decking with a pancake style fastener. 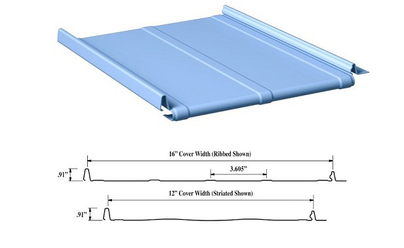 A very unique Standing Seam Panel Suitable for many projects. We offer 10mm, 16mm, and 25mm Multi Wall Polycarbonate Daylight Roofing Systems to fit various applications. Check our Daylighting Systems Section to see more. 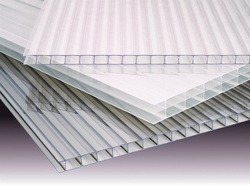 We offer many sizes and styles of multi wall polycarbonate to meet your every need and budget. Our basic sizes are: 10mm,16mm, and 25mm. Other sizes are available. 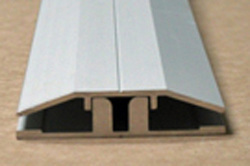 aluminum profiles. Our polycarbonate products are 100% recyclable. The materials are "GREEN" ISC 14001 certified and can increase LEED ratings for several project requirements. This is our standard Base Cap System in an Clear Anodized Aluminum, also available in Architectural Bronze. This is a very simple system to install with the polycarbonate fastening within the profile keeping moisture out of the roof framing system. The aluminum cap seals tightly onto the polycarbonate sheeting. This is our upgraded 6-35mm Base Cap Framing System. 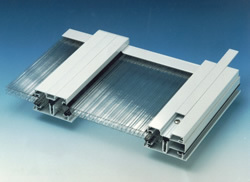 The Architectural System is a large-span clamping system specially developed for glazing applications using 6-35mm thick Polycarbonate structured sheets. 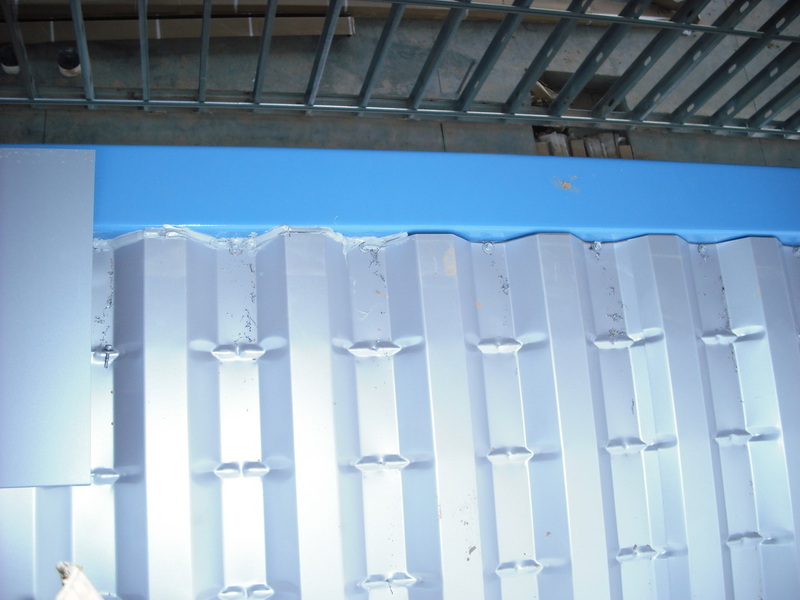 Sheets are mounted on the system's load-bearing elements during construction of transparent and semi-transparent roofing. This System offers superior sealing ability along with a unique design. The system forms an integral gutter which is very efficient in moving moisture away for the roofing components.